dodger baseball is on the air. 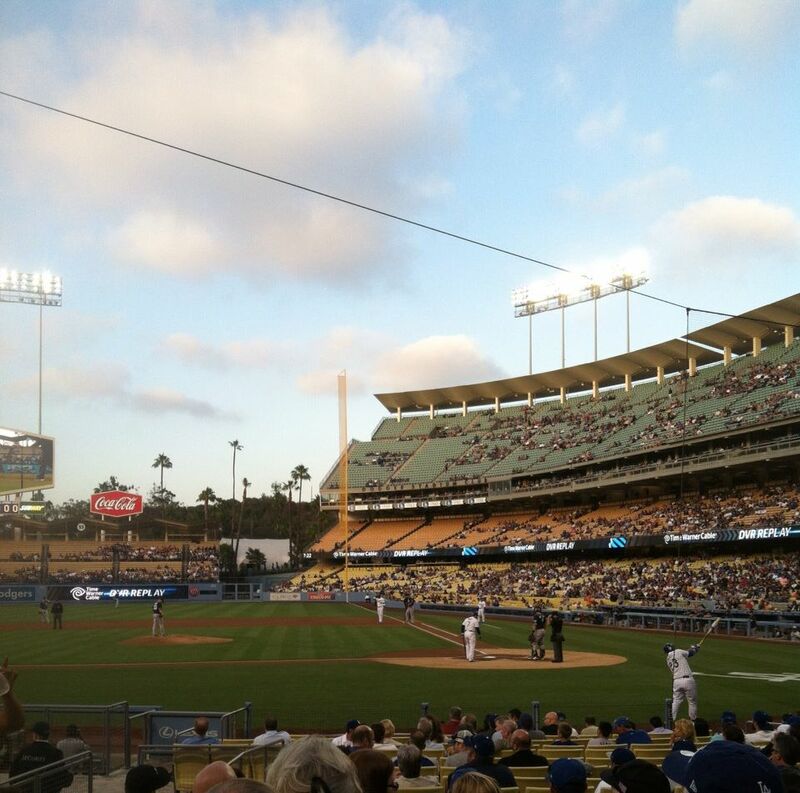 If you’ve been following me on social media, you know that I’ve been going to a bunch of Dodger games lately. Although I’ve been a fan for ages, now that I live so close to the stadium I am that much more incentivized to go to as many games as possible. Although the Dodgers are still last in the NL West, right now we’re only 5 games back (and only one game behind the Giants). The team is still somewhat of a mess, but they have a renewed energy thanks to Puig. 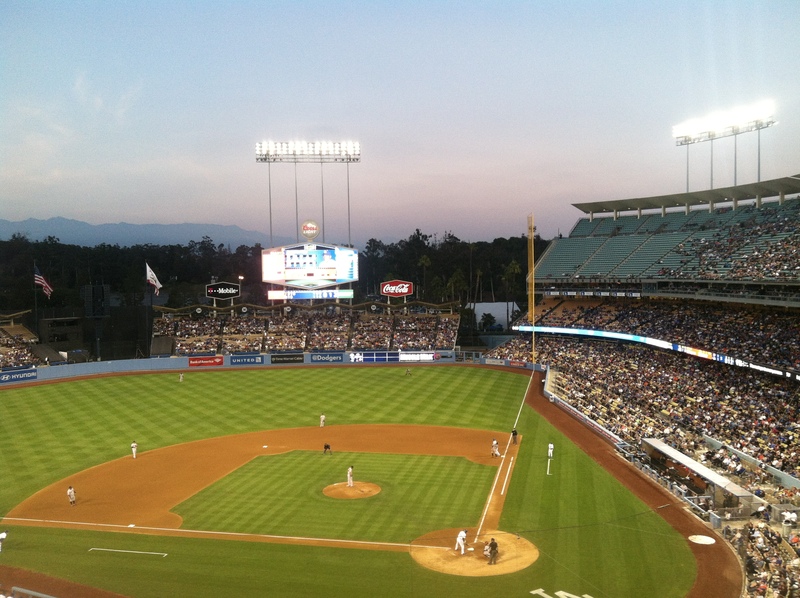 I was at the game on Monday against the Giants – where we saw a Puig HR and a victory. This was game 3 in what ended up being a 6-game win streak for the Dodgers. I also attended the game on Friday which happened to be the Dodgers worst loss at home since 1947…when the Dodgers were still in Brooklyn. The Dodgers lost 16-1…and the six-game winning streak came to an end. I wasn’t at last night’s game, but it was pretty comical to watch Puig KICK a ball from the outfield into the stands…accidentally. And then watch his frustration when it was deemed a ground-rule double. Favorite MLB teams? Traditions for going to games? Let me hear ’em! 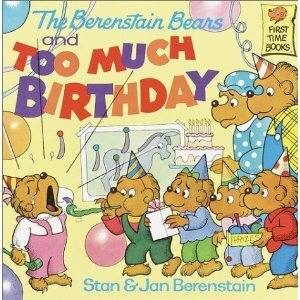 This was one of those weeks where I repeatedly exclaimed obnoxious statements like “WHAT IS MY LIFE? !” and “My life is a JOKE” because…well, sometimes it is. On Sunday, I ran my first full marathon. Sure, parts of it made me curse my life, but at the end of the day, it was still pretty awesome. 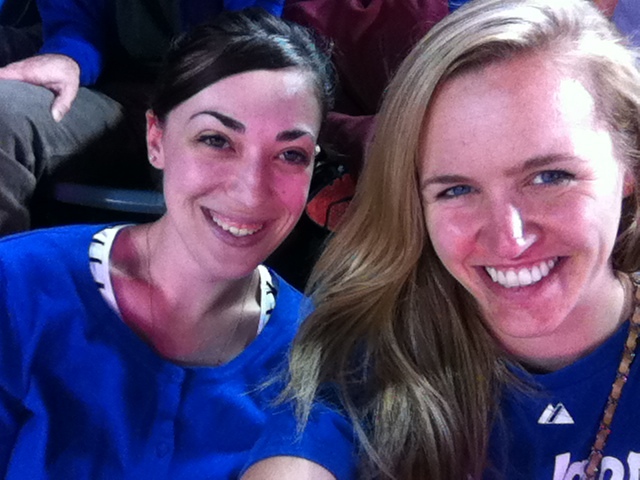 On Monday, I rallied past the intense soreness and limping and randomly went to a Dodger game with a friend who was in town from back east…who I randomly met in a hostel in Portugal over 4 years ago. #life. 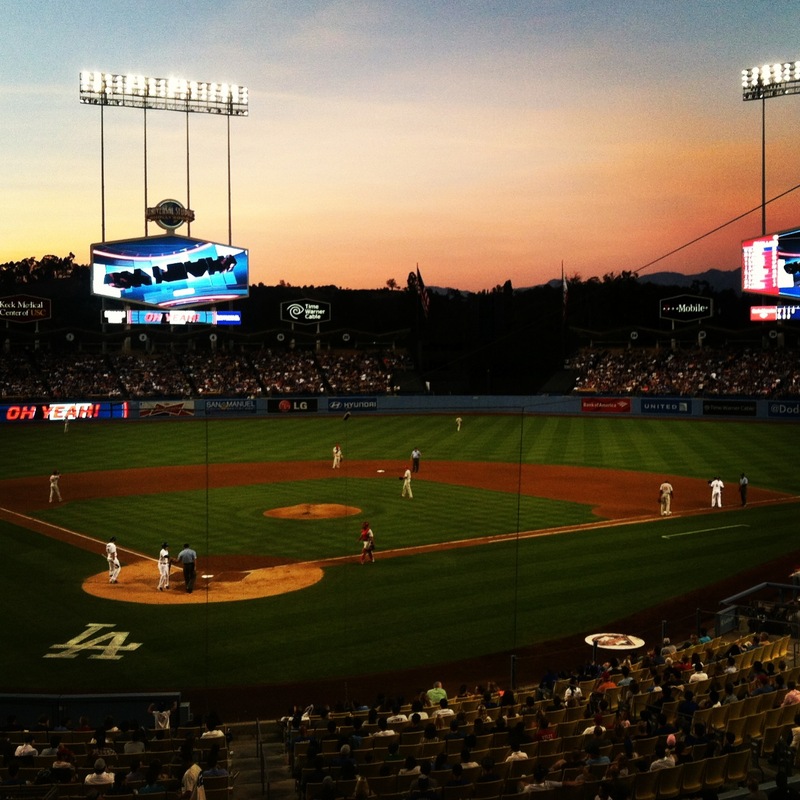 It happened to be an awesome game…and Yasiel Puig’s first MLB at-bat. 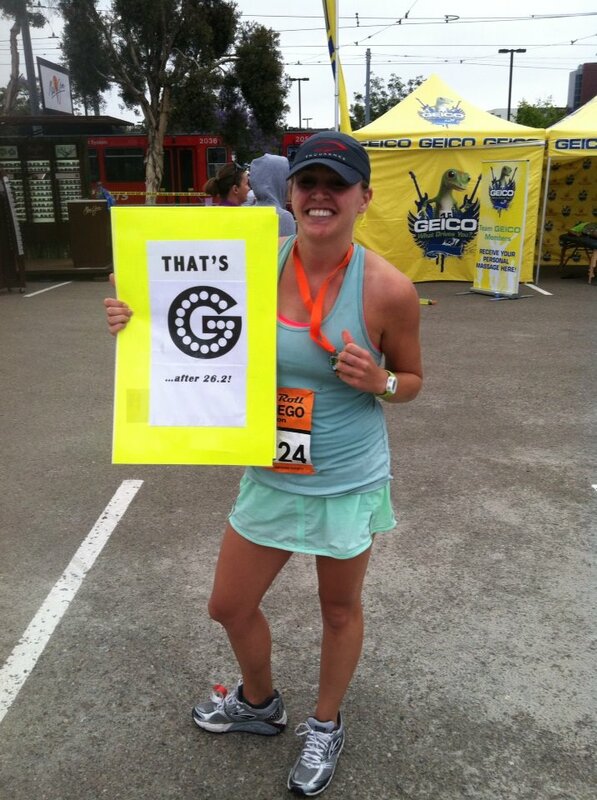 On Tuesday, I realized SkinnyRunner mentioned me in her recap of Rock ‘n’ Roll San Diego. So so so cool. On Wednesday, the firm I am working for this summer put on amazing event. 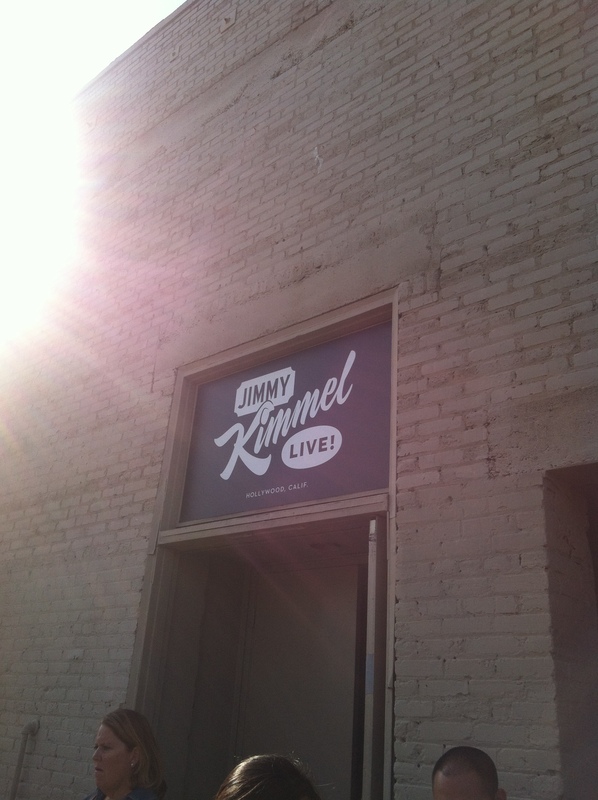 The six Summer Associates met up with a few of the partners and associates at the firm to attend a taping of Jimmy Kimmel Live. Through one person’s connections, we ended up hanging out in the green room for the taping. 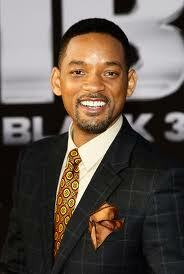 Before the show started, one of the guests, Will Smith, came by and met everyone who was hanging out in the green room. I shook his hand, but there was someone in between us so we sort of did this awkward head bob where I went right and he went right and then I went left and he went left. Only I would find a way to be awkward around Will Smith. Whatever. I’ve had less exciting Wednesdays, that’s for sure! He was friendly and insanely animated. Seth Rogan came by too, but just to grab a beer. No socializing for him! We watched the show from the green room, and then headed to the stage to see The Lonely Island (!) perform with Alanis Morisette. Their song “Semicolon” was hilarious. Also gotta love the Oxnard reference. After the show, we had an incredible dinner at the Public Kitchen at The Roosevelt Hotel. It was a late night – we didn’t get back to our cars at the office until after midnight! Other highlights from the week included: fun lunches with the firm at McCormick and Schmick’s, Taipan, Wurstkuche, and CPK. I also attended a fun happy hour Friday night put on by the first year associate’s at Nick and Stef’s. It is so refreshing to hear them stress out about their jobs and whether or not they’re doing things right because that’s how all of us are as summers. This was such a great week – and it’s not even over! On today’s agenda? 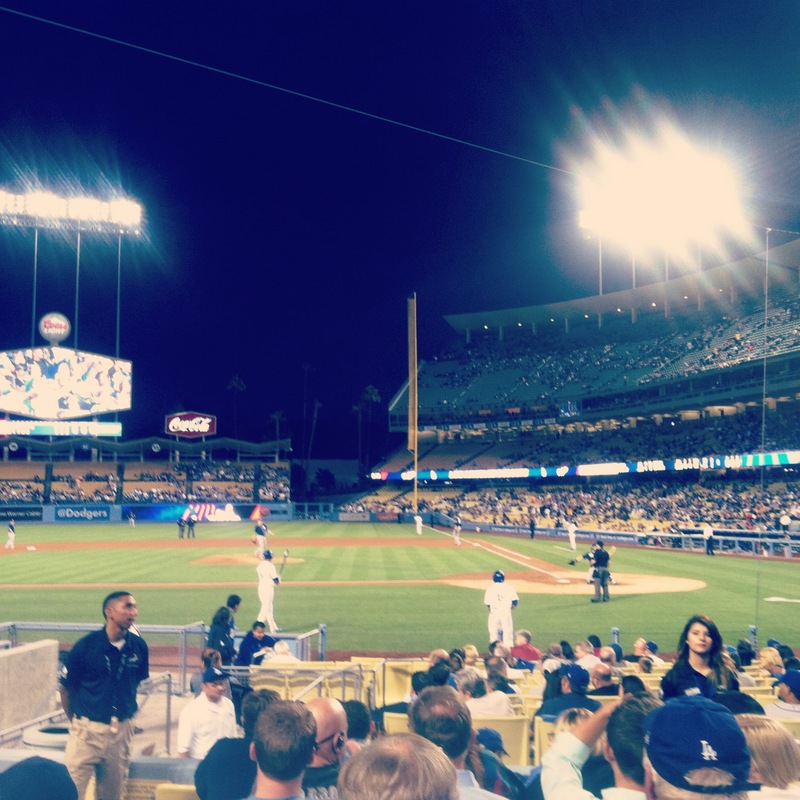 A yoga class (my first workout post-26.2) and another Dodger game – this time with my law school posse! Happy Saturday everyone! What was the highlight of your week?